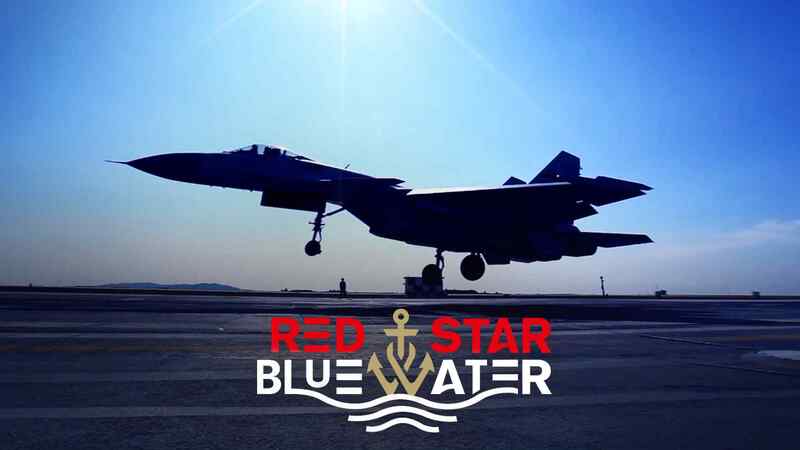 To kick off the series "Red Star, Blue Water," we wanted a story that best reflects the changing concept of the PLA Navy. The subject of speeding up training for carrier pilots is closely linked to the Navy's historic transformation. There have been long-term debates on whether China needs to develop aircraft carriers to achieve deterrence. Also up for debate is the number of carriers. The PLA Navy has made a fundamental shift from primarily coastal defense. The carrier battle group concept is one new direction. A carrier would be a floating target without support of air combat capabilities – its fighter jets. The PLA Navy's first generation of carrier pilots came mostly from the Air Force. Now, the navy is building its own cohort. But training one pilot takes longer than building an aircraft carrier. And as China's carrier fleet expands, there's an urgent need for pilots. The Navy is exploring ways to streamline the training process. "I feel like I'm catching up with a great era of reform in building a strong navy. 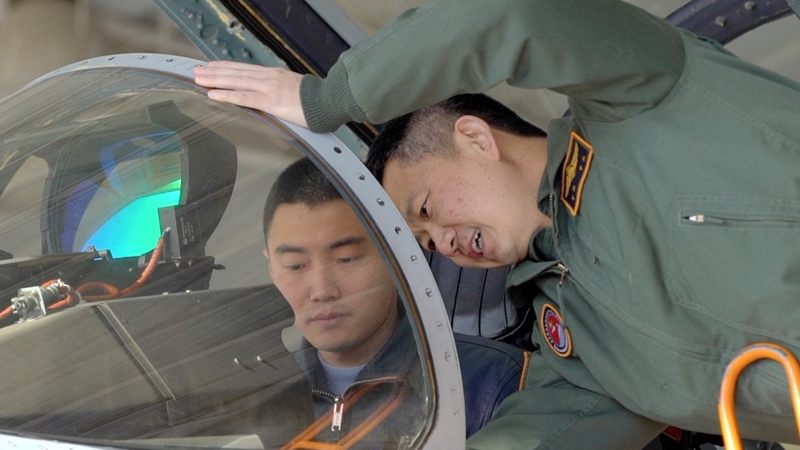 Without this great era, I am even less likely to achieve my carrier pilot dream," says Lu Xiangfeng, a cadet at the PLA Naval Aviation University in Yantai. The 21-year-old is one of several hundred cadets at the university, where a new generation of carrier pilots is being trained. The elimination rate is very high, but the dream of becoming a pilot has kept him going to this day. The university was re-organized in 2017. It is now the only institution to train carrier pilots. To maximize the talent pool, it is recruiting at high schools nationwide. 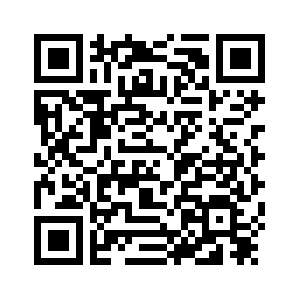 "If there is a deviation of even one meter, you have to correct it immediately. 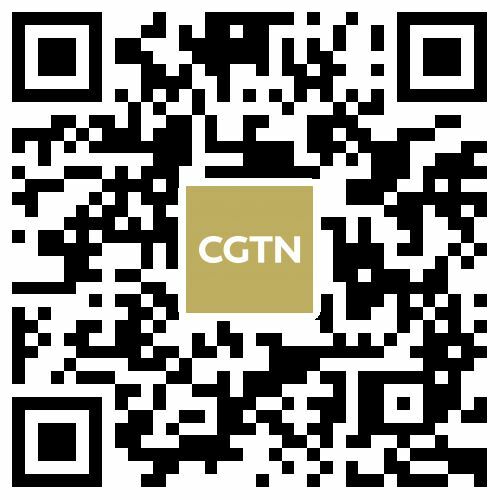 The consequences of the mistake can be fatal to the fighter," says Yuan Mingzheng, a carrier pilot at the Huludao Training Base. When we were at Huludao in mid-March, the 25-year-old Yuan was taking his final tests before boarding a real carrier. It's the last step to becoming one of the youngest carrier pilots. 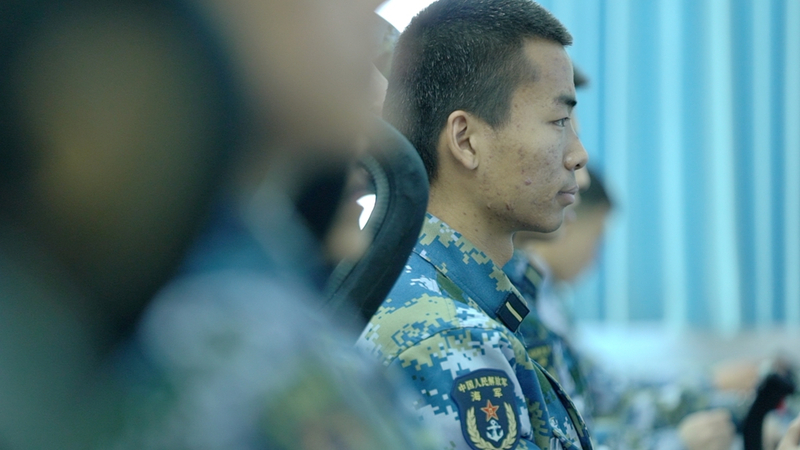 And as one in the academy's new generation of carrier pilots, his success means a lot for the cadets, and China's aircraft carrier strategy. "The transition from our traditional land-based pilots to carrier-based pilots is not just in technology, but also in concepts," says flight instructor Ding Yang. Ding is one of China's first-generation carrier pilots. He has some 20 years of flying experience. Ding notes that China's task of turning out carrier pilots has just started, and there's a relatively large gap with the advanced navies of the world. Carrier pilot is a highly risky occupation. China has already lost one pilot during training. Taking off and landing is regarded as the most challenging task for any pilot in the world. 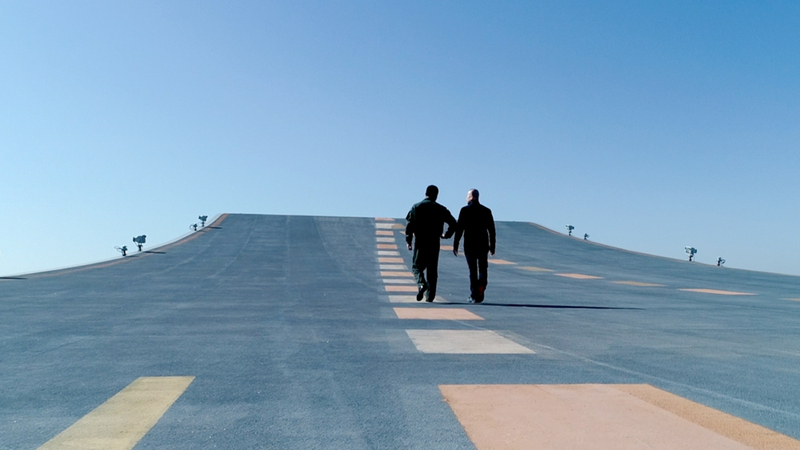 China now uses the ski-jump launch. It is moving to catapult take-offs like the U.S. Navy, and will use more advanced launcher systems for future carriers. The pilots and carriers are reshaping the navy's direction as much as the navy's direction is reshaping the pilots and carriers.